Dock your boat for a performance – or overnight! 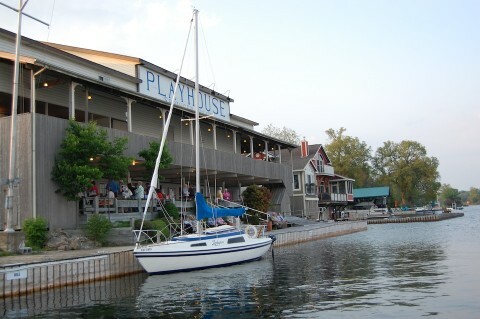 Interested in sailing to the Playhouse? We have five transient docking slips for Playhouse guests. They may be reserved by contacting the Box Office at (613) 382-7020. Reservations are required. If you are only attending a show, there is no charge for this service. If you would like to stay overnight there is a $30 (HST included) fee.